An early ranch in the Laramie Valley. One of the earliest ranches in the Laramie Valley was the Bath Brothers Ranch, which began in the spring of 1868, when Herman Bath and his immediate and extended family immigrated to the Wyoming Territory from Germany. Today, the Bath Brothers Ranch is 135 years old and still remains in the Bath Family. In 2006, the Wyoming State Historic Preservation reinstated the Wyoming Centennial Farm and Ranch program, which seeks to honor Wyoming farms and ranches that have remained in the same family for more than 100 years. Albany County has some of the oldest ranches in the state since they were built along the Union Pacific line. 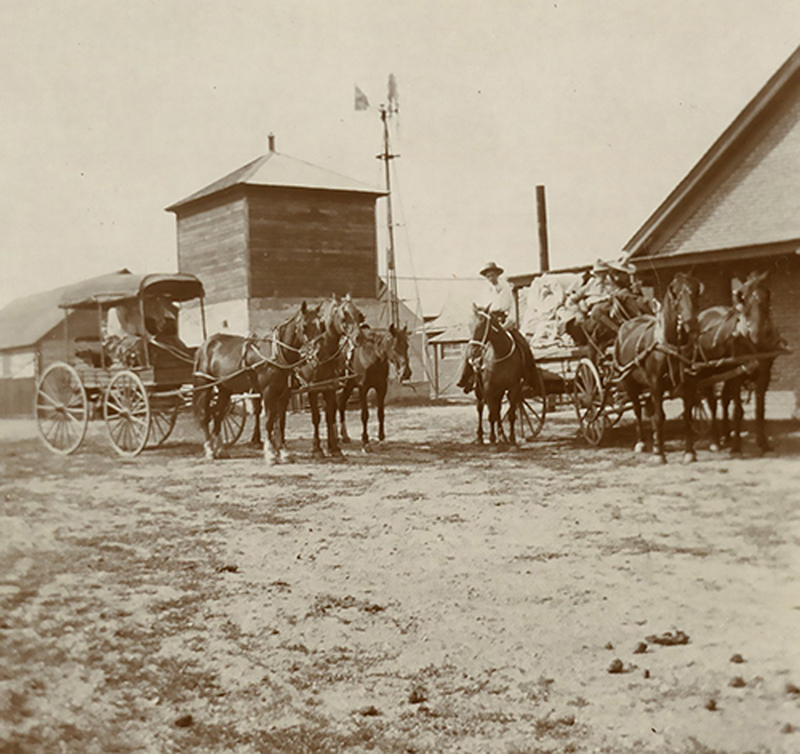 Learn more about the history of ranching in Wyoming.